Swedish songwriter-turned-popstar Tove Lo is well known for pushing the limits. She catapulted into the US pop world with her single “Habits (Stay High)” in 2014, and has been outspoken about the fact that her controversial songs shouldn’t exclude her from being a role model. She announced a limited tour ahead of her upcoming album, Lady Wood, out October 23, and we were lucky enough to catch her show in Baltimore. 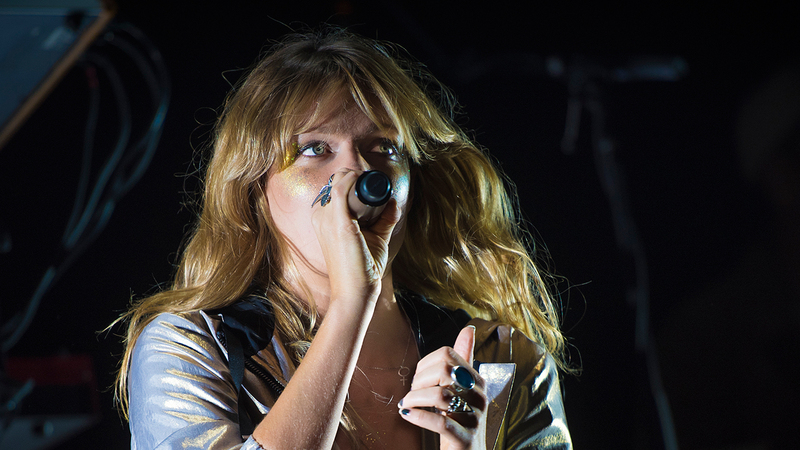 Check out our pictures below, and make sure to track Tove Lo so you don’t miss her when she comes to your city.